Summer went by in a flash, as it always seems to do. And as the months continue to fly by, the days are getting shorter (and cooler), the leaves are changing colors, and the holidays are just around the corner. 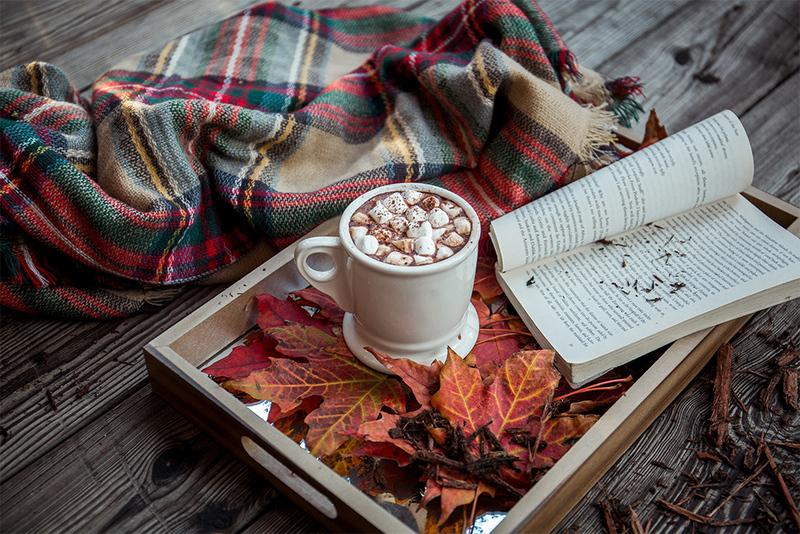 Now that fall is here, what’s on your seasonal bucket list? Visit a pumpkin patch. 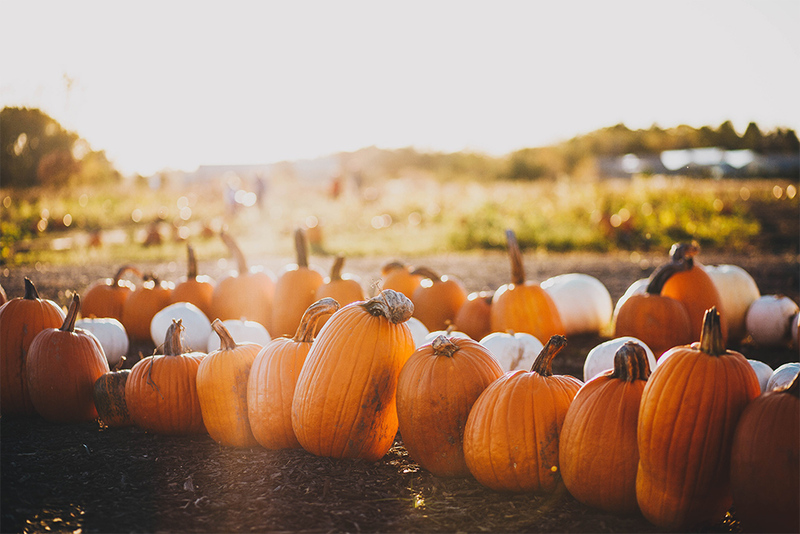 Get lost in a corn maze, take a hayride, and of course, find the perfect pumpkin. 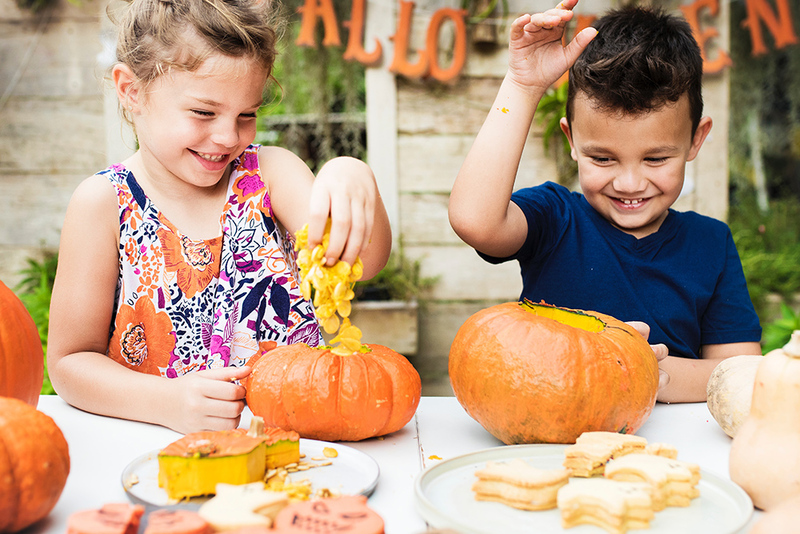 Many pumpkin patches have seasonal treats, games and other activities, so there’s something for everyone. Go exploring. Take a hike (or a long drive) and enjoy the beautiful fall colors. Pack a picnic and enjoy the weather while you can! Jump in the leaves. Chances are, you’re going to have to rake leaves. Indulge in a little fun before you bag them up by having a leaf fight. Lounge with a warm drink. Make hot apple cider, hot chocolate or a pumpkin spice latte (or all three!) and curl up with a good book — or some good company! Build a bonfire. Take advantage of cool evenings by gathering with friends and family around a campfire and roasting marshmallows. Or make it a cookout, if that’s more your style. Go apple picking. Fruit is better when you pick it yourself, and the adventure is priceless. You can continue the fun when you get home by canning or baking. Homemade apple pie, anyone? Get crafty. Collect leaves of various colors and sizes and get creative. There are countless DIY possibilities for all ages. Carve pumpkins. This fall staple is fun for the whole family! And if you’re so inclined, you can roast the seeds afterward for a tasty snack. Decorate. Welcome fall by dressing up your space for the season. As you’re picking out décor, don’t forget about Scentsy’s Harvest Collection. It’s inspired by the very best parts of fall — from freshly fallen leaves bursting with color to the spooky celebrations. Host a Scentsy party. Scentsy’s Fall/Winter 2018 lineup features so many amazing fragrances that will help you embrace the season. And what’s better than spending time with friends? Contact your Scentsy Consultant to purchase fall products or to schedule a party. Don’t have a Consultant? Find one at scentsy.com. What’s on your fall bucket list? Tell us in the comments. Separator image Posted in Home Décor, Inspiration, Tips & Tricks.